Rewarding, Evolving and Driven are three words Managing Director Thomas Eldridge from Stroud Homes Brisbane South would like to use to describe 2018. We asked Thomas to reflect back on the year and to look foward to what 2019 will bring. The team from Stroud Homes Brisbane South had a year of big wins. 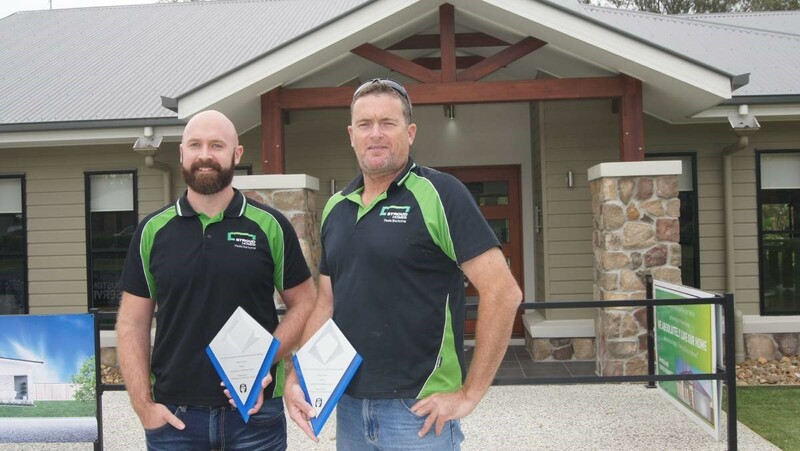 For the second year in a row, the team from Stroud Homes Brisbane South took out the win for Queensland HIA Project Home of the Year. This prestigious award was won by a stunning Kentucky 348 with Classic Façade. 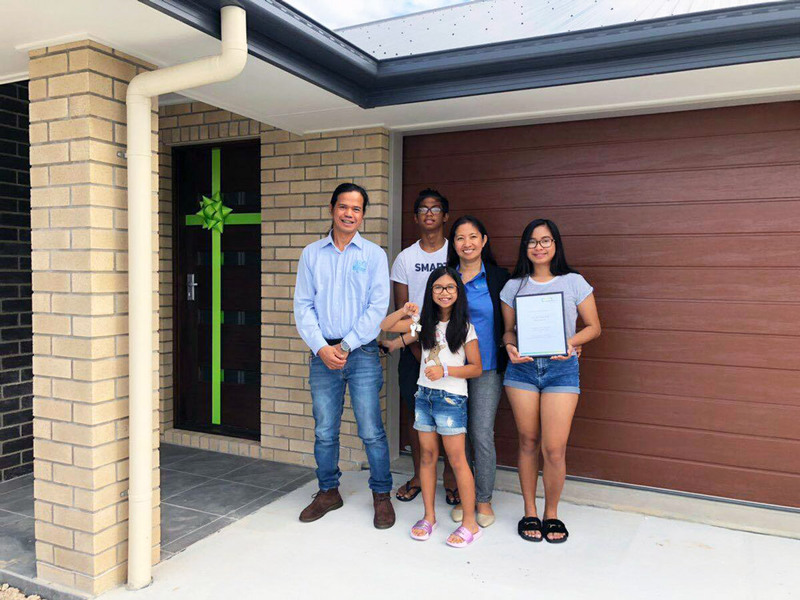 This win gives the team a great nod of approval from the Queensland Housing Industry Association (HIA) and proves that the team have really hit the mark again with their build quality. 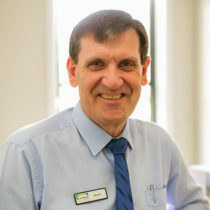 For Managing Director Thomas Eldridge one of his biggest hurdles – and possibly the best – was helping his customers find a finance specialist who could secure them the best loan. This kind of service is something that Thomas and his team pride themselves upon and proves that their jobs are not just to do with the bricks and mortar side of the build. “I get up every morning to show my clients I care about them and their families. My job doesn’t end with their build, I’m here to build your family a lasting home,” explains Thomas. Congratulations to Jose and Josephine and family on their new Stroud Home! 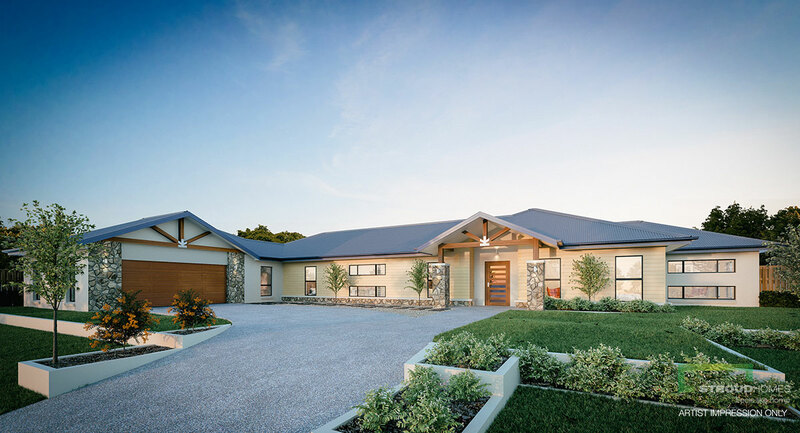 In 2019 Stroud Homes Brisbane South Acreage look forward to building larger, dual family homes which became a rising a trend in their region in 2018. These homes are perfect for the acreage team to tackle and when combined with pools and sheds, the team can help make these homes a show-stopper on any street. 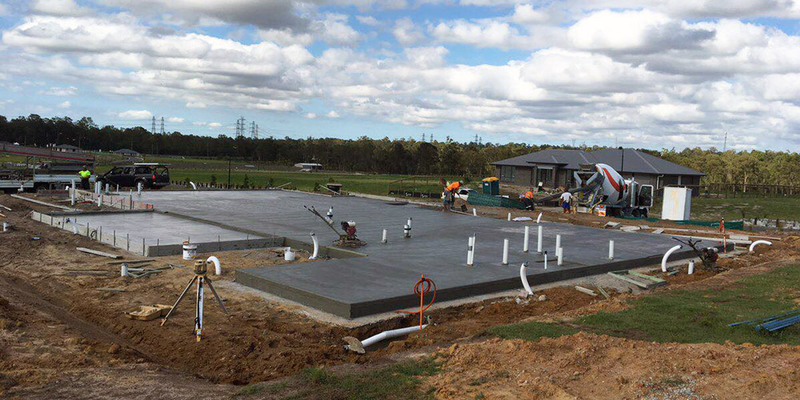 February 2019 will herald the opening of their new Display Home. Thomas and the team will be opening the doors on their new Montego 393 with Mountain Façade. The display is being built in The Lanes, a boutique acreage estate in New Beith. With such wonderful prospects for 2019 ahead of them, be sure to check out what the team are up to via their Facebook page.